Experts and panel participants said that easing ways of accessing finance and opportunities is instrumental in unleashing the horticulture and related sectors potential of the country thereby making meaningful contribution to national development. 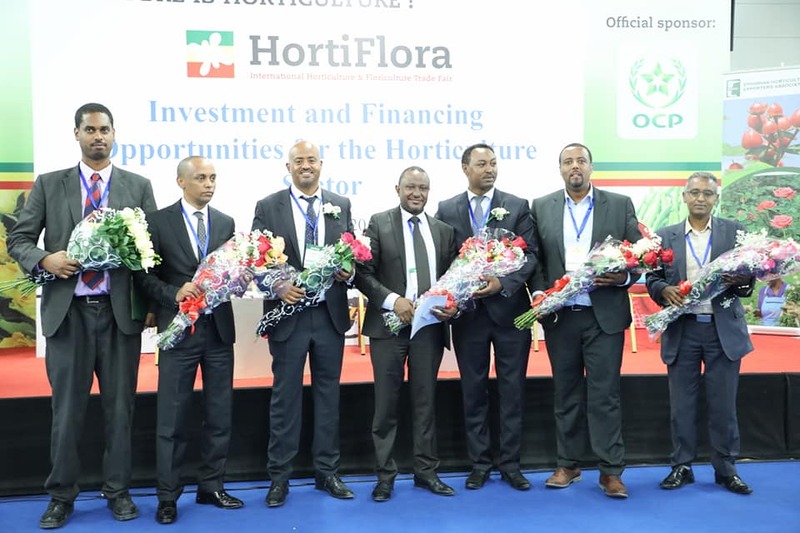 Horticulture Sector’panel discussion was held on March 13, 2019 at Axum Meeting Hall, Millenium Hall in the presence of panelists withdrawn from the Oromia and Amhara Investment Commissions, the Development Bank of Ethiopia, Zemen Bank as well as German DG Bank. 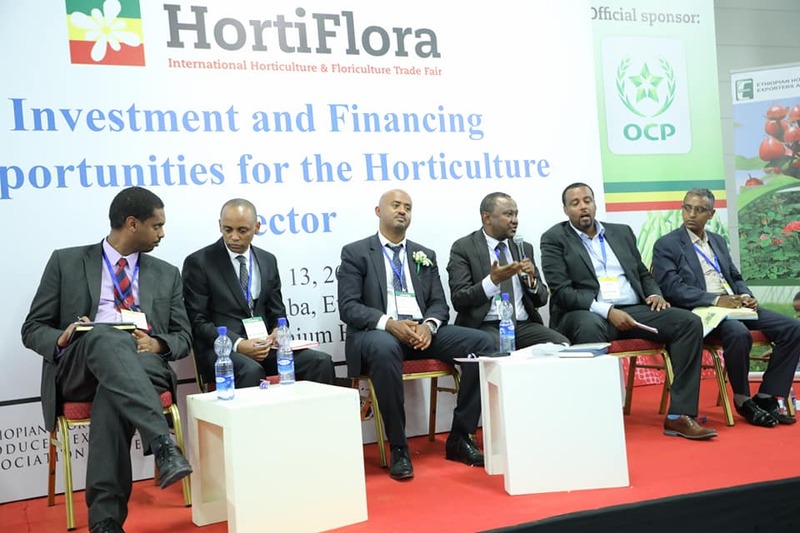 The panel emphasized that exploiting opportunities at hand and expanding the horticulture sector could progressively enhance the nation’s earning from the sector. It was noted during the discussion that the Development Bank of Ethiopia is expected to introduce better financing opportunities for investors interested to operate in the sector. Compared to the private banks the Development Bank of Ethiopia is providing the highest interest rate on loan. Thus, it was suggested by the participants that DBE needs to reconsider its regulation on loan and related procedures and create uncomplicated financing structure with the objective of encouraging ongoing and new investment undertaking in the field.